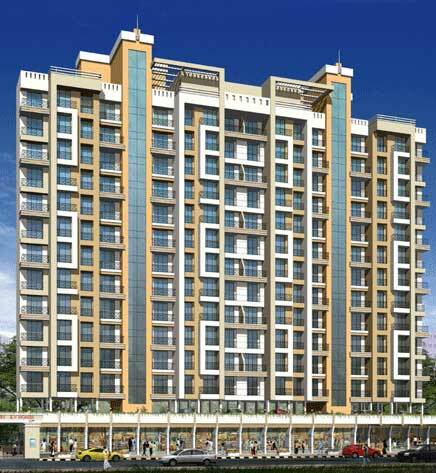 Sapphire is our third project in kalamboli, after the well-received EV Regency & the ongoing Emerald Heights. Kalamboli is a strategic node for the city of Navi Mumbai. Various urban, industrial, infrastructural (International Airport), SEZ developments are within a 5 Km radius of this fast-developing node. These santioned proposels will build immense value for property in the future. That is why kalamboli is an ideal 'property destination' & Sapphire promises to be its precious gemstone.